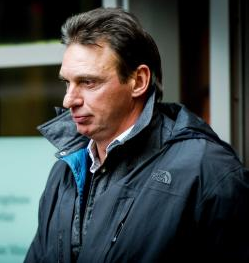 Crime boss Willem Holleeder has denied ordering the assassination of a property investor and drug dealer whom he extorted for €1 million, during his long-running murder trial. 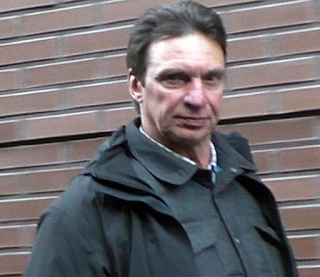 Kees Houtman owed Holleeder money in a dispute that began when the pair clashed over how to invest drug money in Amsterdam-Noord. Houtman was shot dead on his 46th birthday outside his home in Osdorp, in November 2005. 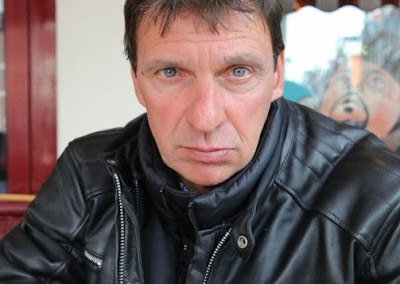 Willem Holleeder is the most famous gangster in the Netherlands, best known for his role in the kidnapping of beer tycoon Freddy Heineken in 1983. The 59-year-old is accused of being involved in the deaths of at least half a dozen underworld figures, including his brother-in-law. Holleeder is also accused of four attempted murders. Holleeder said he was the victim of a conspiracy. 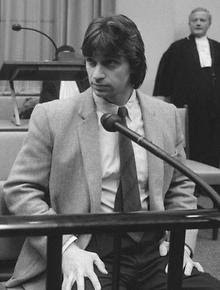 Houtman’s widow noted that that her husband was one of three men who had once been friends with Holleeder, all of whom ended up dead.